The Hive teamed up with the Institute of Directors (IoD) to host a Start-Up Business Tips event, featuring two entrepreneurial guest speakers. 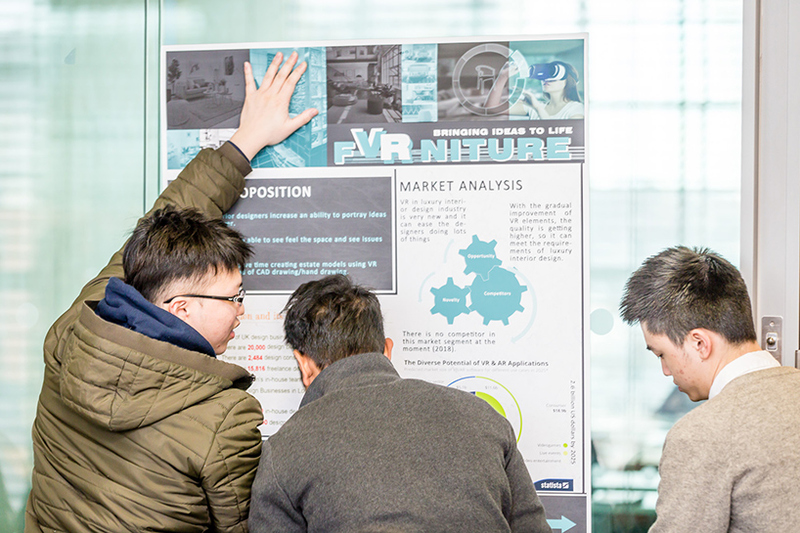 On Tuesday 15 March, The Hive teamed up with the Institute of Directors (IoD) to host a Start-Up Business Tips event, featuring two entrepreneurial guest speakers. Will Wells from The Hive kicked off the event by talking about what The Hive is, what they do, and how successful they are. He then went on to speak about entrepreneurship and how being an entrepreneur is an increasingly realistic and popular career path for many. NTU graduate Alex Stretton, founder of Elements Property, was the first guest speaker. Elements are property image enhancement specialists, and the business was set up with help from The Hive in 2013. Alex still works on his business from The Hive's fantastic facilities today. Alex spoke about his journey as an entrepreneur, saying he "never sold one sweet at school" – showing that he hasn't always had entrepreneurial qualities. He provided students with sources of motivation and inspiration including, Will Smith and American entrepreneur and author, Tim Ferris. In addition to book and film recommendations, Alex finished off by speaking of his ambition to work on his business from anywhere in the world, allowing him to combine his passions for travel and entrepreneurship. Next up was the IoD's youngest ever member, 17-year-old Dan Miller, who recently started his own business Young Professionals UK. Founded in 2015, Young Professionals UK aims to bridge the gap between employers and young students. Dan spoke of his short but sweet entrepreneurial journey to date, business etiquette, the importance of mentors (something offered at The Hive), and the vast events Young Professionals UK host. Following on from the two guest speakers, Will from The Hive returned to speak about how The Hive can help anyone at NTU, or further afield, who is interested in starting their own business. Will went on to recite those who have set up their own business with help from The Hive, speaking of how the autonomy and the freedom you get from being an entrepreneur is a particularly appealing aspect. To conclude the event, all speakers took part in a Q&A with all 61 students who attended the free event. During the Q&A, students took the opportunity to ask about Alex's outsourcing business model and global travels, as well as Dan's networking opportunities, and much more. 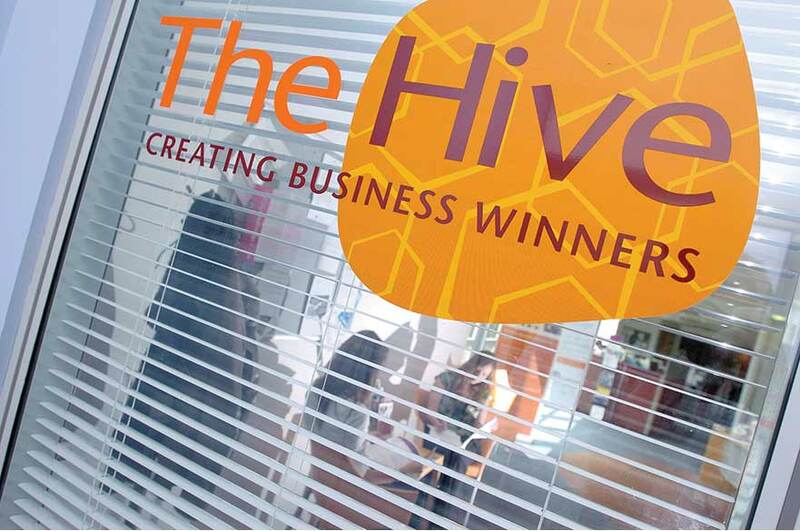 Follow The Hive on Twitter to keep up to date with their latest events. Learn more about the IoD. Take a look at Young Professional UK's website.